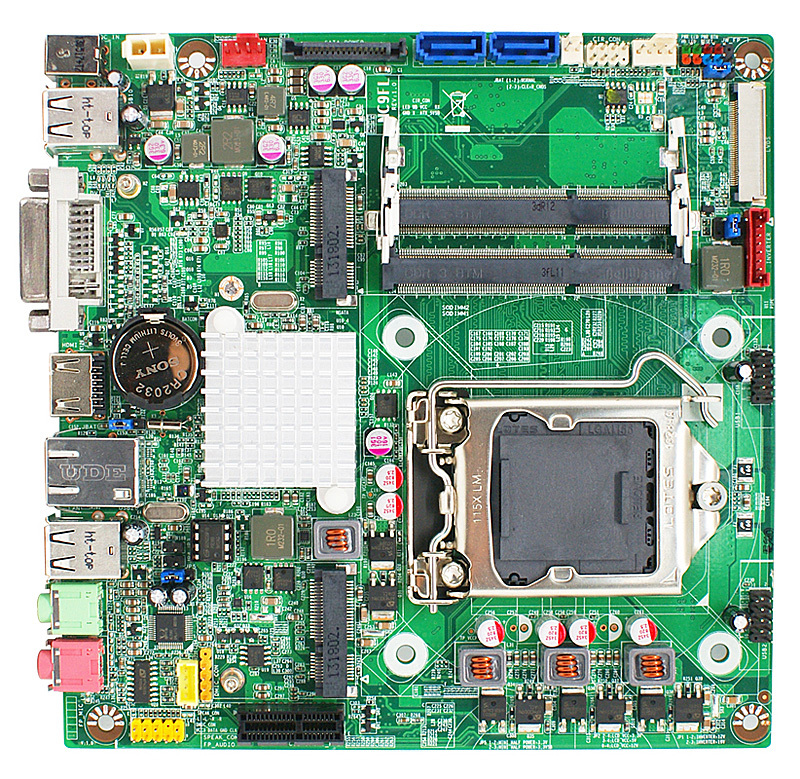 NC9FL-H61 :: JNC9FL-H61 :: Intel H61 Sandy Bridge :: JETWAY COMPUTER CORP. 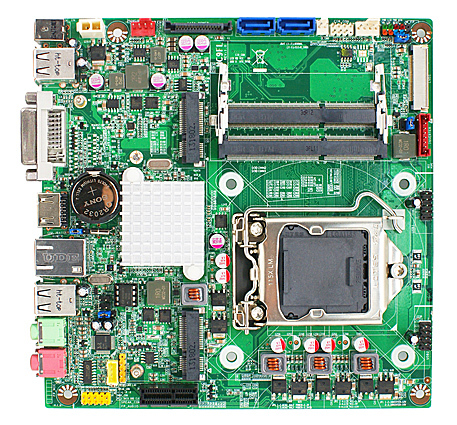 External Power Supply – the board can be powered through a 19 V DC connector on the backpanel. The backpanel DC connector is compatible with a 7.4 mm/OD (outer diameter) and 5.1 mm/ID (inner diameter) plug, where the inner contact is +19 (±10%) V DC and the shell is GND. The maximum current rating is 12 A. 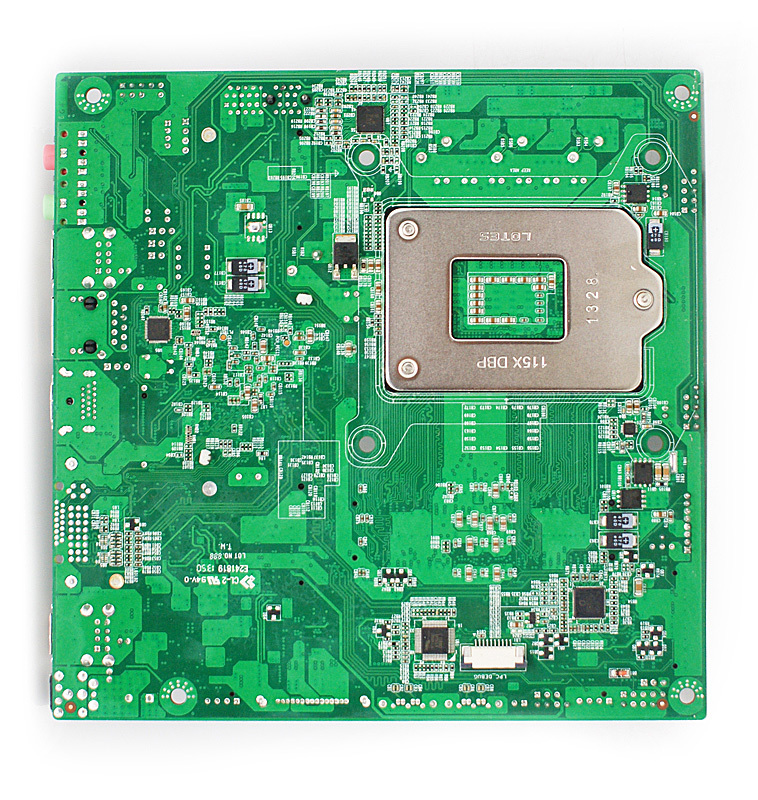 Internal Power Supply – the board can alternatively be powered via the internal 19 V DC 1 x 2 power connector, where pin 1 is GND and pin 2 is +19 (±10%) VDC.